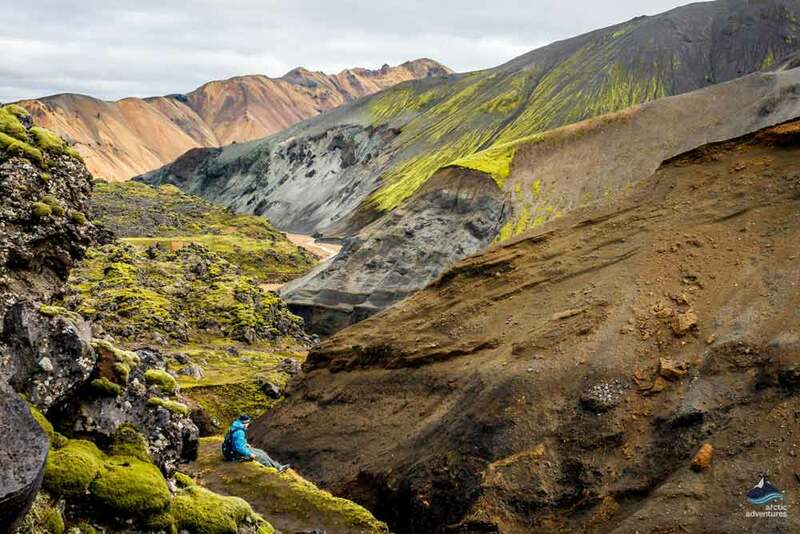 You will spend six days traversing the spinetingling beautiful landscapes of the Icelandic Highlands, including Landmannalaugar, Thorsmork, and Fimmvörðuháls, among many others, with the added bonus of exploring Iceland’s famous south coast on your seventh day. 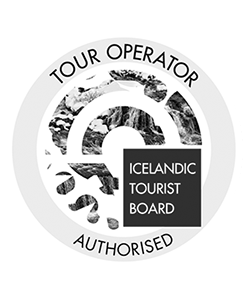 The tour allows participants to experience a plethora of incredible sights that make the land of fire and ice one of the most magical places on earth. 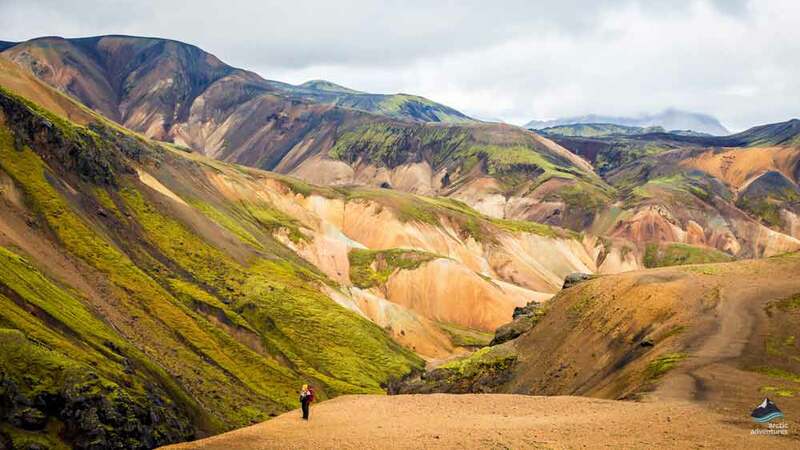 The odyssey begins in Landmannalaugar a magical geothermal paradise, renowned for its rainbow-colored rhyolite mountains and bubbling hot springs, which have been appreciated by natives throughout the centuries. Then as we push deeper we will encounter jet-black deserts, glassy obsidian fields, snow-capped mountains, capricious volcanoes, green-carpeted mountains that rise like emerald turrets, mighty glaciers, crystalline glacial rivers, luscious valleys and much, much more. It is a land steeped in myth and legend, whose spectacular topography is unlike anywhere else on the planet. Our expert guide will teach you all that you need to know about these stunning landmarks, taking you off the beaten track to some hidden jewels, while also ensuring that you see all the sights that have put the trail on the map. Our evenings will be spent in secluded mountain huts, allowing us to reconnect with land that time has forgotten and escape the modern world. 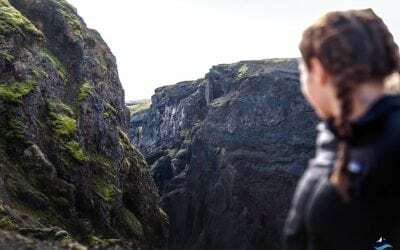 The locations include jaw-droppingly beautiful places like Álftavatn, Hrafntinnusker, and Thorsmork. At the end of the day, we will prepare meals together as a group, enhancing the comradery. If we are really lucky, in the last weeks of the season (from late August until mid-September), we may even be lucky enough to see the dancing colors of the Northern Lights, as they flicker across the night’s sky. 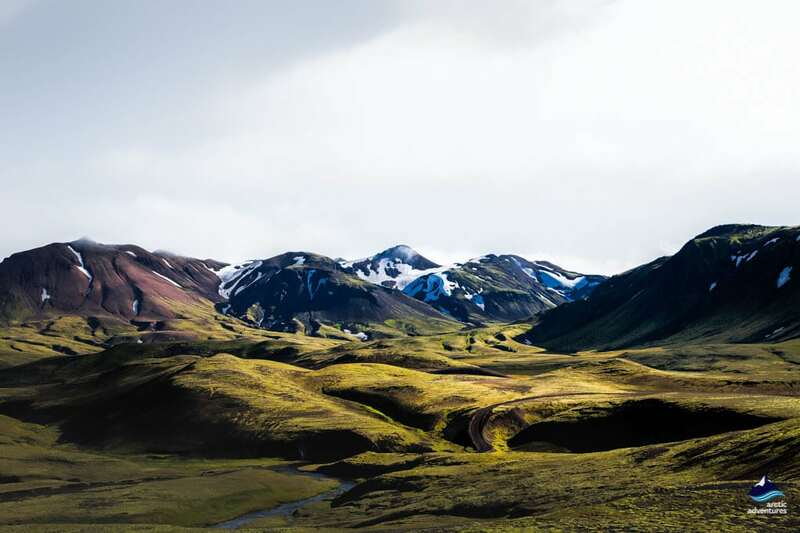 The penultimate day of the trek will take us to the incredible Thorsmork Valley, an emerald oasis named after the Norse god of thunder, Icelandic legend believes that it was created by a mighty blow of Thor’s hammer. 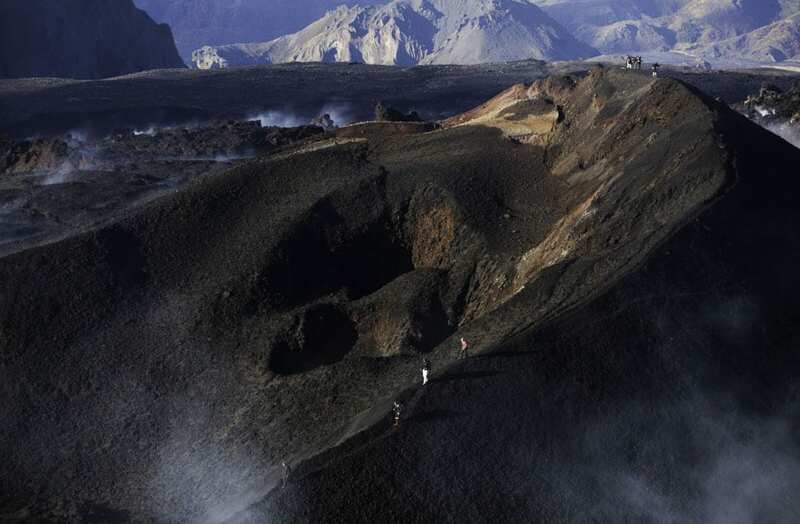 It is also the perfect place to understand the ever-evolving nature of Iceland, with the craters Magni and Modi having been created by the volcanic eruption that downed much of Europe’s air fleet in 2010. 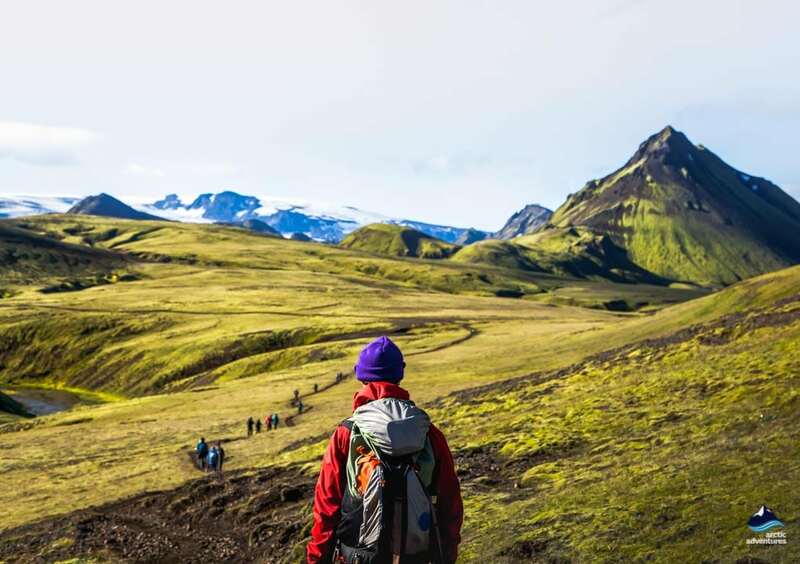 This famous trek will leave you with memories that will last you for the rest of your life and the final day will allow you to explore Iceland’s iconic south coast, replete with cascading waterfalls, jet-black beaches and a host of other things that you are bound to enjoy. 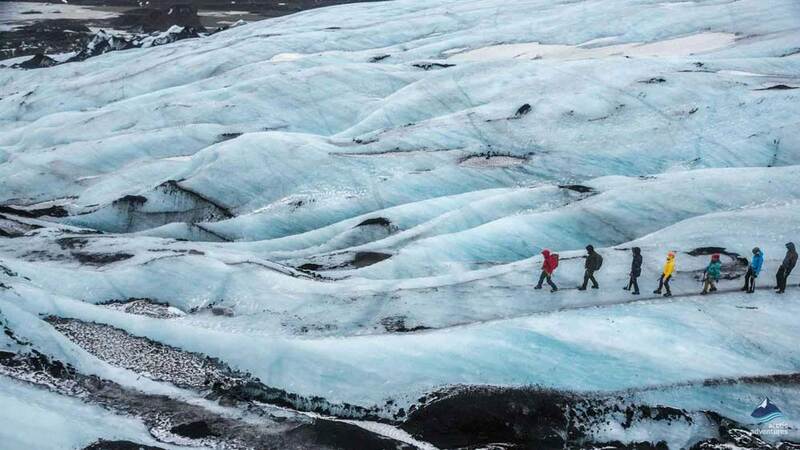 If you want to explore all the magic that the land of fire and ice has to offer, then this is the tour for you. 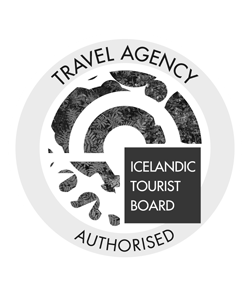 Day one starts bright and early, at 7:00 am when we all meet up at the Reykjavik tourist information center (close to Reykjavik City Hall) and make the scenic journey to Landmannalaugar. 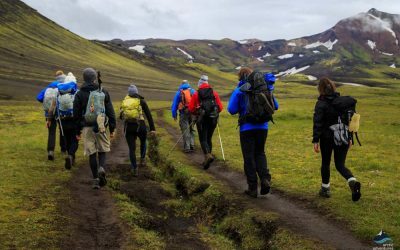 The journey will last around 3-4 hours depending on the time of year and will take us past Hekla, Iceland’s most active volcano, along with a host of other incredible sights. 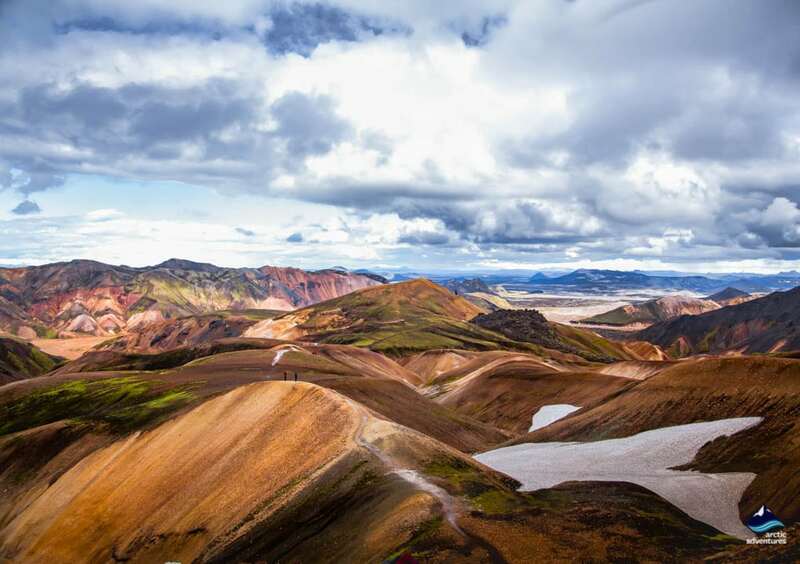 Once we arrive at Landmannalaugar we will be greeted by a geothermal paradise, replete with colorful rhyolite mountains and bubbling hot springs. 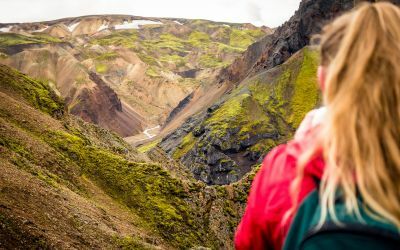 Our trail will take us across the craggy Laugahraun lava field, whose barren features are the perfect contrast to the beautiful rainbow-colored mountains that populate the area. Soon its creator, the awe-inspiringly beautiful Brennisteinsalda volcano, whose slopes have been dyed various shades of green, red and blue by sulfur deposits, will hone into view. Once we have passed Brennisteinsalda, we will arrive at Storihver, a steaming hot spring, which is surrounded by luscious green vegetation. Our final stop will be Hrafntinnusker, a glassy obsidian desert, whose black sands are populated by gleaming glass-like orbs that reflect the light. 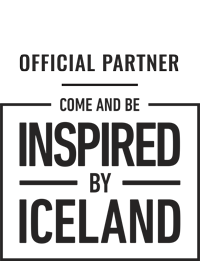 We will spend the evening in Hrafntinnusker a secluded hut which offers incredible views and a real sense of remoteness. Ascent: 470 m (1540 ‘). Day two begins with a traditional Icelandic breakfast before we head towards the iconic Reykjafjoll Mountains, whose snow-capped peaks offer magnificent views of the surrounding area. After that, we will descend into the Jökultungur area a luscious green valley, whose rocks have been dyed various shades of red and yellow by the volcanic activity that has taken place over the centuries. As we proceed through Jökultungur the scenery will become less colorful, with the mountains turning a dark shade of palagonite black. If the weather is good, we will head towards Mt. Haskerdingur, whose summit provides spectacular views over the various mountains, glaciers, and lakes that populate the area. If not that we will proceed towards the Jökultungur Mountain and begin to weave our way through its meandering paths to its summit, where we will be rewarded with majestic views over the Fjallabak Nature Reserve, whose incredible landscape has been crafted by erosion over the millennia and the idyllic Lake Alftavatn. Our descent will take us past the River Grashagakvisl, a luscious oasis that is a perfect contrast to the otherwise barren landscape. 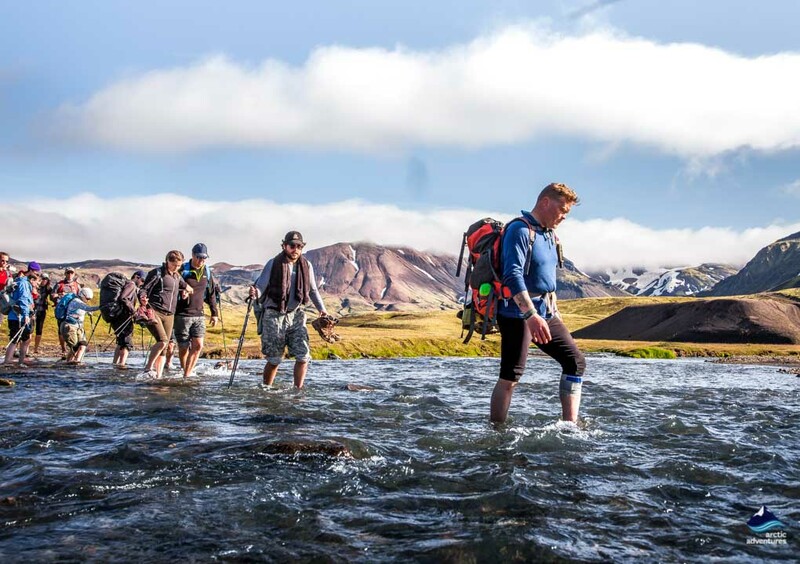 We will then ford a small stream before arriving at Lake Álftavatn, (Whooper Swan Lake), where we will spend the night, amidst yet more splendid scenery. Descent: 490 m (1610 ‘). Day three begins as the last one finished, as we re-ford the stream and push deeper into the stunning Icelandic Highlands. We will skirt around Stórasúla, an emerald green volcano that rises out of the black landscape like a turret and is one of the most photographed places in all of Iceland and pass into the jet-black volcanic desert of Mælifellssandur. Mælifellssandur is completely unique, a dark black desert, crisscrossed by icy blue glacial streams, which make it one of the most beautiful places in the world. At its center is Mt. Mælifell, a grass-carpeted mountain that is a column of color in an otherwise dark landscape. The entire area is breathtakingly beautiful and should occupy a place on everyone’s bucket list. Our penultimate stop will be Emstrur, a luscious valley where Icelandic farmers have traditionally grazed sheep. Before finally, stopping at the Markarfljótsgljúfur Canyon, which has been carved into the earth by the glacial river that runs through it. Then we will arrive at Botnar, where we will rest amidst yet more stunning scenery and prepare ourselves for the next day’s adventures. Day four will begin with a traditional Icelandic breakfast before we head towards the iconic Thorsmork Valley, a green oasis that rests between two imposing glaciers. 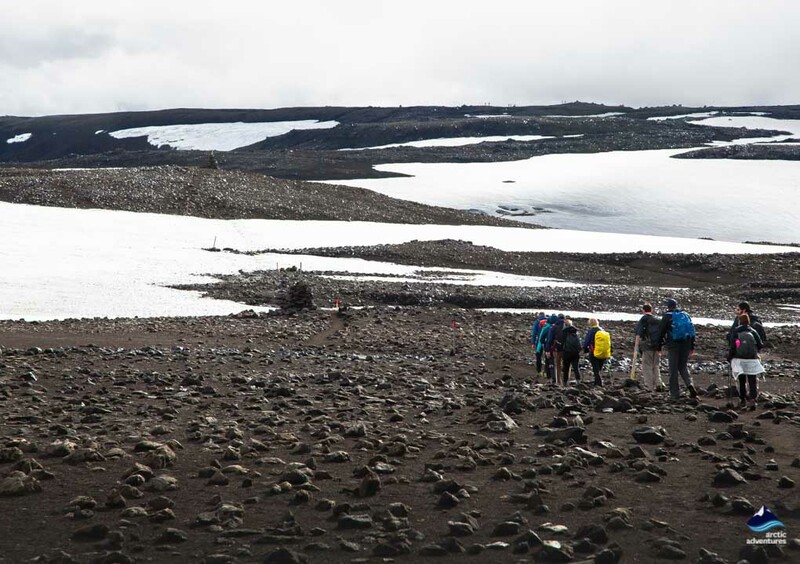 The journey begins near to the colossal, Myrdalsjokull Glacier, which dominates the skyline of the area and will become a familiar sight over the coming day. We will pass the uniquely shaped Einhyrningur (The Unicorn), a mountain, which gets its nickname from its similarity to the legendary creature. Following that, we will reach the dense birch forest that signals our arrival at Thorsmork, an oasis of color that is the most famous place in Iceland’s highlands. 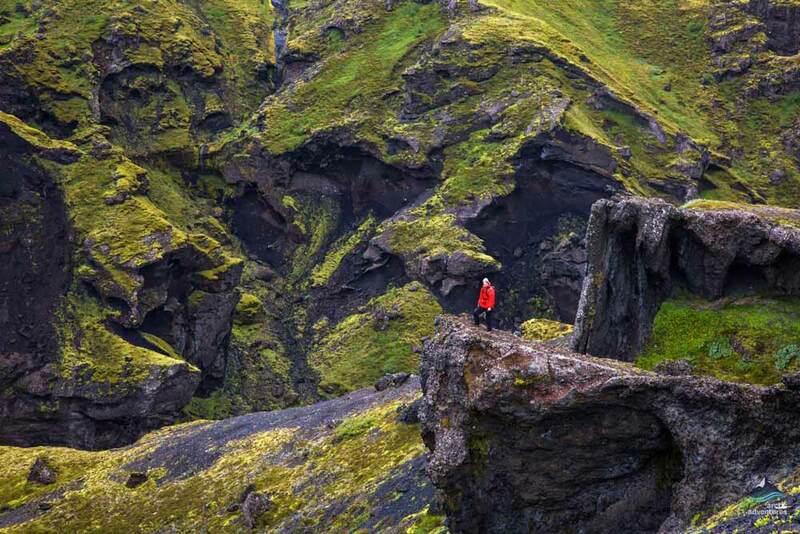 It is called Thorsmork because Icelandic legend believes that it was created by a mighty blow of Thor’s hammer. We will spend the evening in this incredible valley, which is steeped in myth and surrounded by mighty glaciers and majestic mountains. Descent: 300 m (985 ‘). 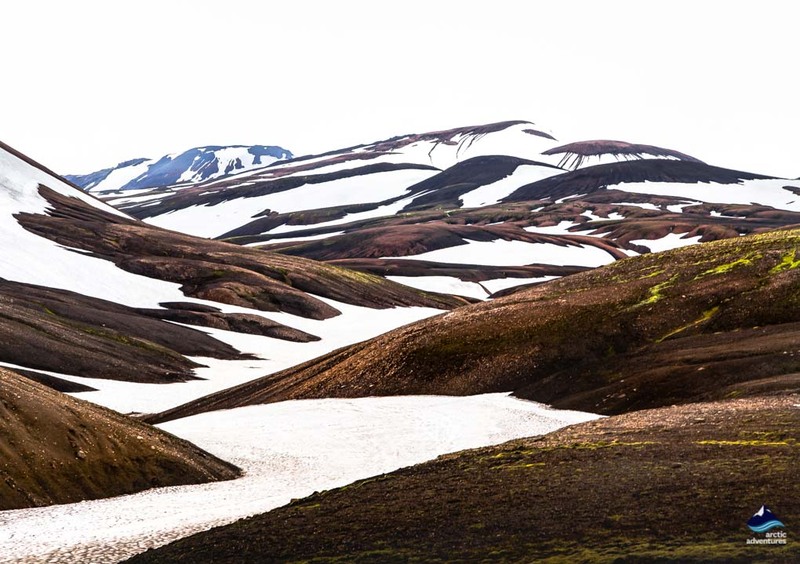 Day 5 will take us to the mountain pass, which bisects the mighty Eyjafjallajokull and Myrdalsjokull Glaciers and offers spectacular views of them and the surrounding area. This ever-evolving landscape has two new features known as Magni and Modi (the sons of Thor in Icelandic folklore) that were created by the notorious eruption of 2010 that downed Europe’s air fleet. On our way to them, we will see a lava waterfall that is literally frozen in time and is a stark reminder of just how powerful nature is. Once we reach the summit of the mountain pass, we will be rewarded with awe-inspiring views of the surrounding area. 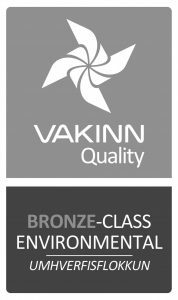 We will then double back on ourselves and return to the gorgeous Thorsmork Valley, where we will enjoy a delicious grilled lamb dinner. Ascent: 800 m (2600 ‘). The final day in the Icelandic highlands is slightly less organized than the previous six, allowing us to be more flexible with our itinerary. 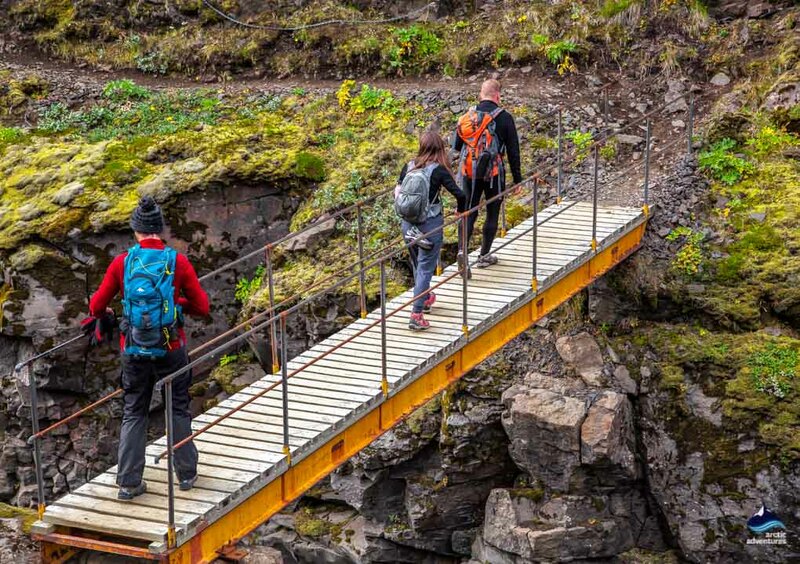 We could go and explore the area surrounding the volcanos of Katla and Eyjafjallajokull, which are close to the Thorsmork Valley and have crafted the incredible landscape that surrounds them. 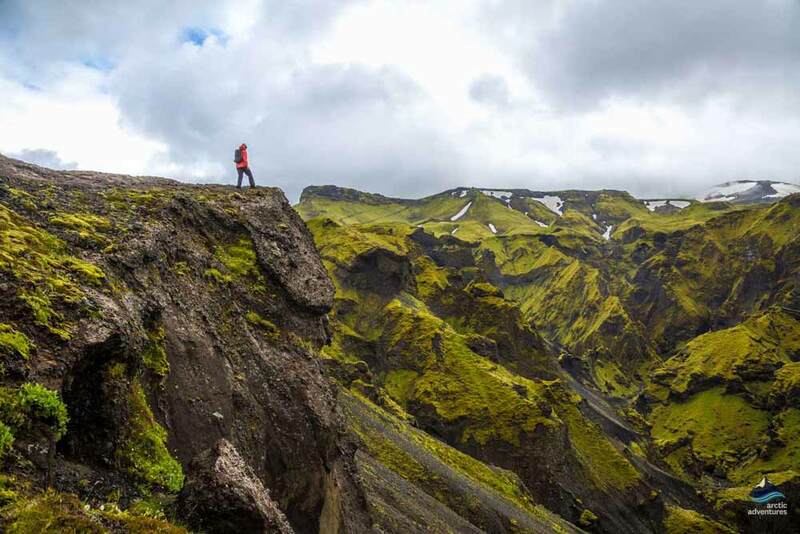 We could also hike up the Valahnukur Mountain, whose summit provides sublime views over the valley. It is also possible to simply relax in Thorsmork and enjoy all of its majestic beauty or go off in smaller groups to explore something else. We will then return to Reykjavik at around 18:30, allowing you to enjoy the vibrant capital city of Iceland before we head towards the South Coast for our final day. Day seven begins bright and early when we collect you from the accommodation that we arranged in Reykjavik (precise time to be confirmed closer to the time) and head towards Iceland’s famous South Coast, renowned for its incredible cascading waterfalls, impressive glaciers, jet-black beaches, and capricious volcanoes. 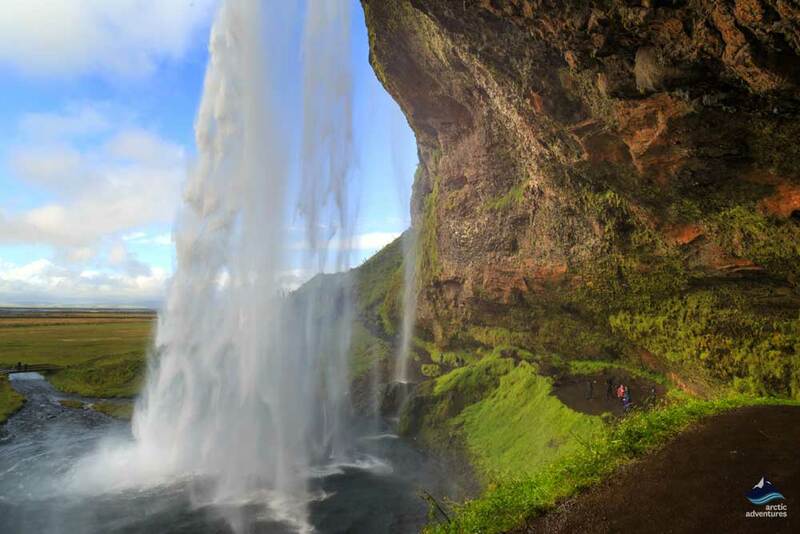 Our first stop will be the iconic Seljalandsfoss waterfall, where a cylindrical jet of roaring water tumbles around 60 meters into the valley below. There is a secret cave hidden behind the waterfall, allowing us to see the beauty of this majestic natural wonder from a completely different angle. Our next stop after Seljalandsfoss will be the mighty Solheimajokull Glacier, a tongue of ice that unfurls from the bigger Myrdalsjokull Glacier and is famous for its many icy crevices, deep craters, and craggy rock formations. It is a vast, ever-evolving body of ice, which is one of the most visited places in the entire of Iceland, thanks to its unique topography. Upon arrival at our base camp at the foot of the glacier, one of our friendly guides will provide you with all the equipment that you need and give you a short safety briefing. Then we will head out for our incredible one hour hike on a genuine natural wonder, where we can explore all the magic that this icy wilderness has to offer. 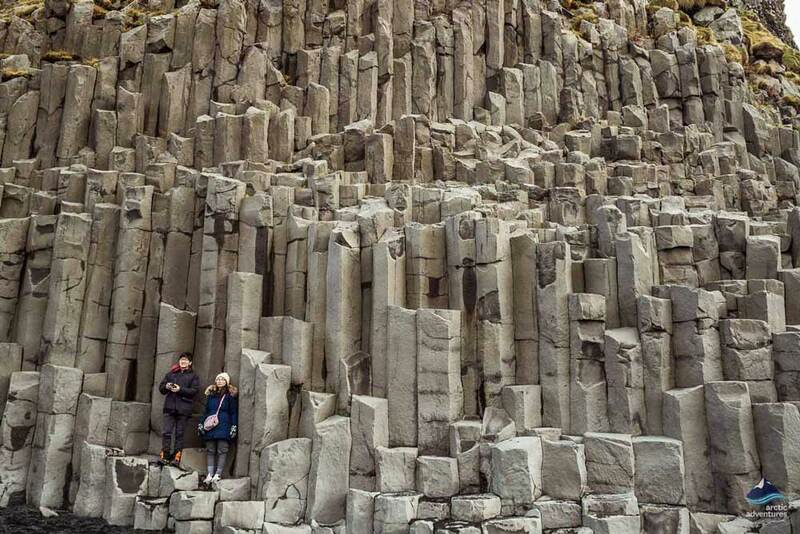 After our glacier hike, we will head to the incredible jet-black beach of Reynisfjara, where white-crested waves contrast beautifully with the dark volcanic sands, and the magnificent basalt cliffs have been cut into incredible columns that will leave you breathless and give you a profound new perspective on the power of nature. 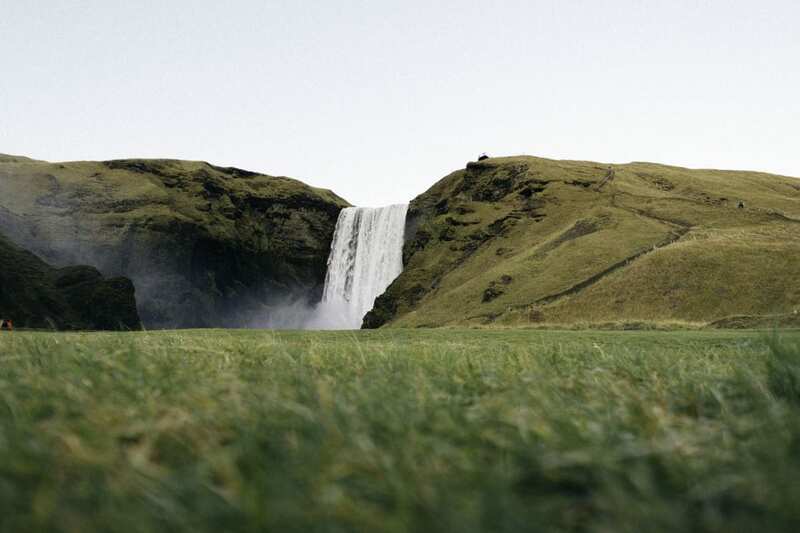 The final stop on the tour is the majestic Skogafoss waterfall, famed for its roaring cascade of water that tumbles 60 meters down the cliff face into a beautiful valley below. There is a meandering path that is cut into the hillside, offering the chance to climb the hill and be rewarded with a magnificent view of the surrounding area. Along this path are two fascinating rock formations, nicknamed the trolls, which local legend holds are two petrified trolls that were turned to stone by the sun. 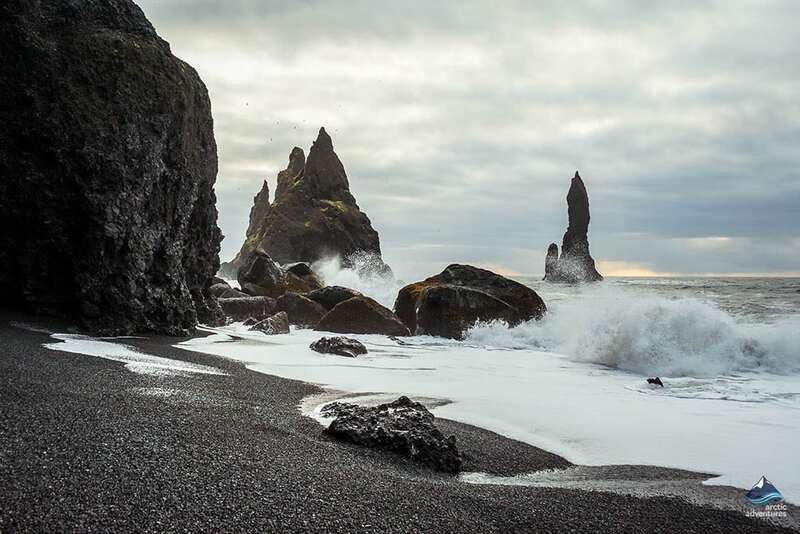 Iceland’s stunning south coast is the ideal way to finish your time in the country, providing access to everything that makes the land of fire and ice so special.